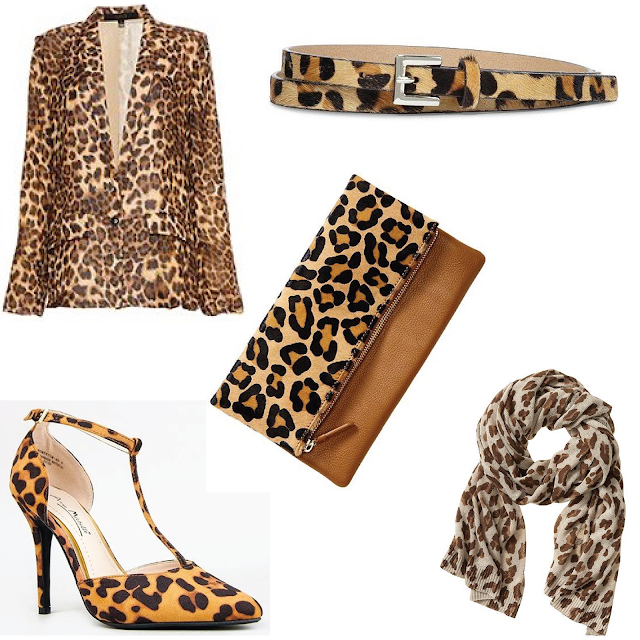 I love animal print, especially leopard and I'm thrilled there's plenty to go around this fall. I hope to add a few more pieces to my collection this season. I just can't get enough! What about you? Are you crushing on anything here? We love anything leopard. Especially loving the scarf! I love animal print as a neutral! It can literally go with anything. That clutch is fab. I am loving leopard lately-- I am currently looking for some cute flats. Update for you: the pj pants arrived. They are much cuter online. I am sadly sending them back. Sad! I must find ones I love now!